Looking to sell a brand new, sealed in box XFX Radeon RX 570 RS Black Edition 8GB for $150 shipped. I've got a 2018 iPad (Wi-fi, 32GB, Space Grey) still in shrinkwrap. Looking to sell for $225 shipped. EVGA GTX 680: Based on Ebay sold prices, how about $90 $80 shipped. I have an Elgato Stream Deck - 15-key version that I bought. I thought it was neat looking and would be cool to have. Turns out it's just taking up space on my desk. I'm not a streamer, I just wanted a cool toy. This thing is barely used. I may have pressed a few of the buttons three or four times. Asking $85.00 shipped, North America. If anyone has a new(ish) iPad they're looking to sell off shoot me a PM. The fiancee is in the market for one. We used this as a baby video monitor and also a security camera and it worked well. The nice thing with these is it will record movement and save the videos without a subscription, pretty rare for security cameras. All prices don't include shipping but if you want multiple things we can work out some money off. I bought this but never use it because it just doesn't feel right in my hands. Works fine and is in great shape. Hey, I wanna give the emulated Star Wars Galaxies a try, but to do so, I need installation media. Might anyone have a physical copy the disks for the game that they're willing to part with, please? If so, please PM me. Thank you. 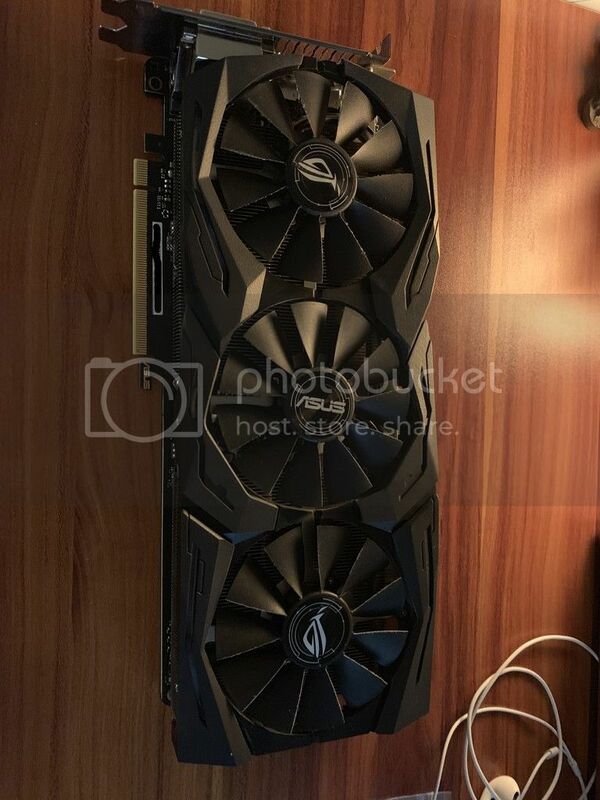 Upgraded to a 1080TI hybrid so it's time to send my Asus Strix 1080 to a new home. Card is immaculate and is great for 1440p. After getting into a spiderman kick lately curious if anyone has xbox 360 copies of edge of time, shattered dimensions, or web of shadows they'd part with for a reasonable price. I was amazed that gamestop and amazon had them as high as they are. Sidenote, I am amazed I can't even buy these on the 360 store. They're priced so high because they've been pulled from digital distribution. Activision's rights to the character lapsed, so all of those games got taken down on all digital platforms. How about you frisbee them across the border, I'll stand to the south of the Wall. Can the PC discs still be used? Didn't they redeem with keys like everything else these days? I found Shattered Dimensions, pretty sure there's no key. It is a Game for Windows game... but it's a "need the disc in to play" old school type of PC game. Hey gang, have some Blu Rays to get rid of. All in perfect condition. Willing to make deals if anyone is interested in these. *Master and Commander* - SOLD! Are the Hobbit movies the extended editions? Anyone need a 3rd gen Apple TV? $35 shipped in the us. 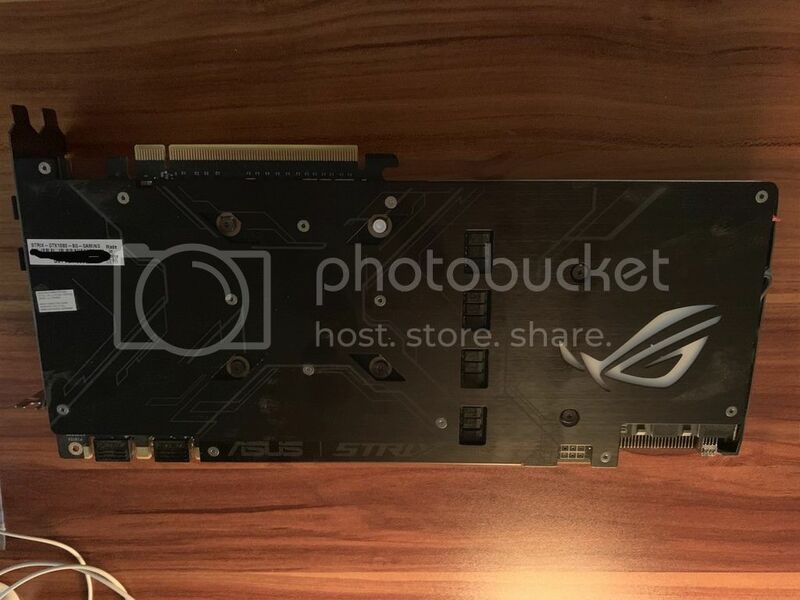 Asus Strix 1080 needs a new home. 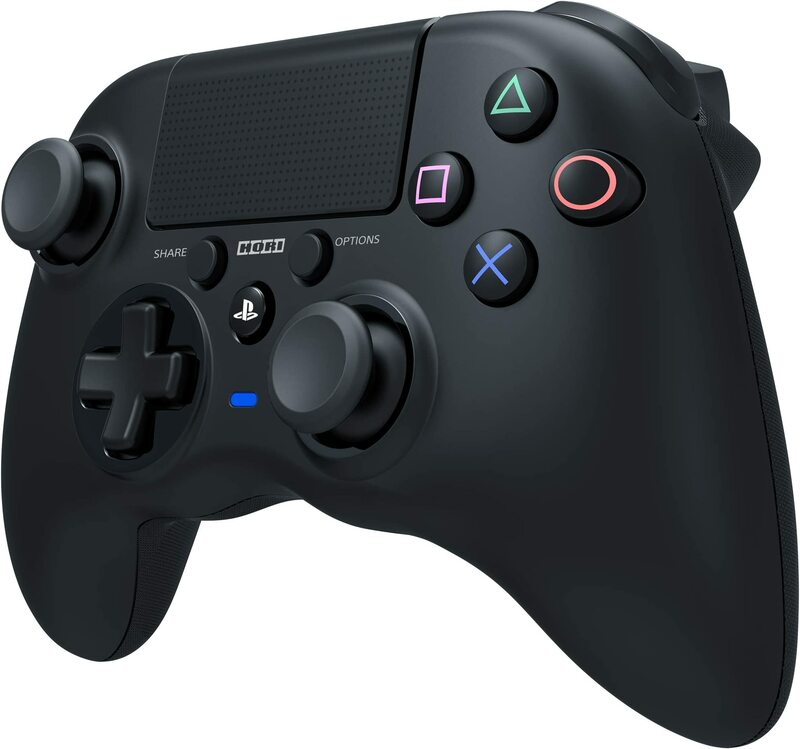 Is the Controller the wired or wireless version? Any chance you could add a picture or two? I've been trying to wait for the new version to come out, but my strength is quickly fading. Elite Controller. Is complete and totally mint, I just bought the white controller because that is how I roll. I'll take it - PM incoming. I have a copy of Until Dawn: Rush of Blood for PSVR. $15 shipped if someone is interested.